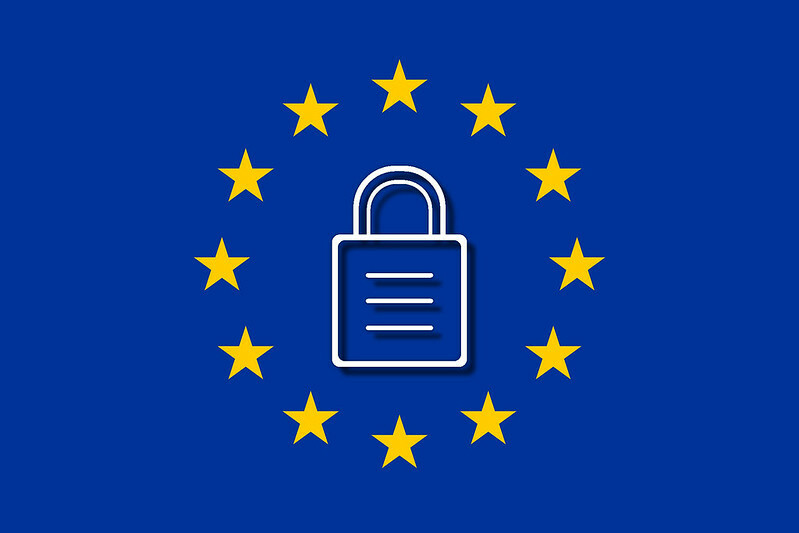 The General Data Protection Regulations or GDPR, as it is commonly known, is an EU wide directive that came into law in 2016. You have until May 25th 2018 to be compliant. It is a complete overhaul of the data protection regulations – and applies to charities as well as businesses. The ICO has also produced a helpful introductory overview, and self assessment documentation. Did you know about GDPR? Have you done any preparations? This entry was posted in Technical Advice by Wendrie Heywood. Bookmark the permalink.